(Chuck Muth) – As night follows day, candy-maker complaints about U.S. sugar policy on the cost of candy canes at Christmas follow complaints about U.S. sugar policy on the cost of Halloween candy. And sure enough, Eric Peterson of Americans for Prosperity recently served up “Why Only One U.S. Candy Cane Maker Is Left” in a column published last week by The Federalist. In it, Peterson maintains that Washington politicians have enacted policies “that have sent all but one maker of this holiday classic fleeing abroad.” One of those policies, according to Peterson, is an import quota on artificially cheap, government-subsidized foreign sugar. “It’s no one wonder that some companies like Atkinson Candy Co have responded by moving some of their peppermint-candy production to Guatemala, where sugar is cheap and plentiful,” Peterson charges, arguing that “over 120,000 jobs have been lost in the sugar industry” because of the U.S. sugar program since 1997. But that argument is absurd. While there indeed has been a mass exodus of manufacturing jobs from the U.S. to foreign countries over the last 20 years, this is not something unique to the sugar industry, and certainly has little to do with the cost of sugar. Rather, the flood of manufacturing jobs moving off-shore in a wide range of industries over the last two decades has more to do with the sky-rocketing costs of labor, taxation, government regulations, benefit mandates, and other operating expenses, many of which can be traced directly back to misguided, anti-jobs policies enacted by Washington politicians. Indeed, so intent are some international corporations on trimming labor costs that they’ve actually wedded themselves to foreign suppliers who use slave labor to produce their goods. Cocoa, of course, is the main ingredient in chocolate. It’s one thing to argue against the U.S. sugar program over legitimate free market principles. 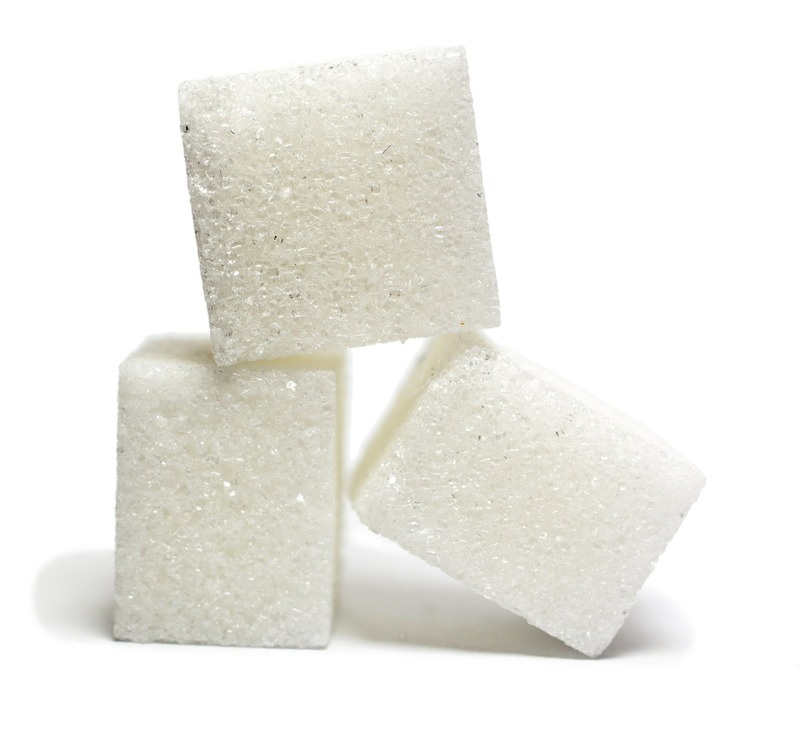 But it is disingenuous and intellectually dishonest to claim that sugar companies have moved their manufacturing operations overseas because of domestic sugar prices – which, by the way, are about exactly where they were 30 years ago. If the candy canes on your Christmas tree and in your stockings this year come from Guatemala, it’s because LABOR there is “cheap and plentiful,” not sugar. Feliz Navidad!